LASC > Blog > Blog: Marielle Presente! 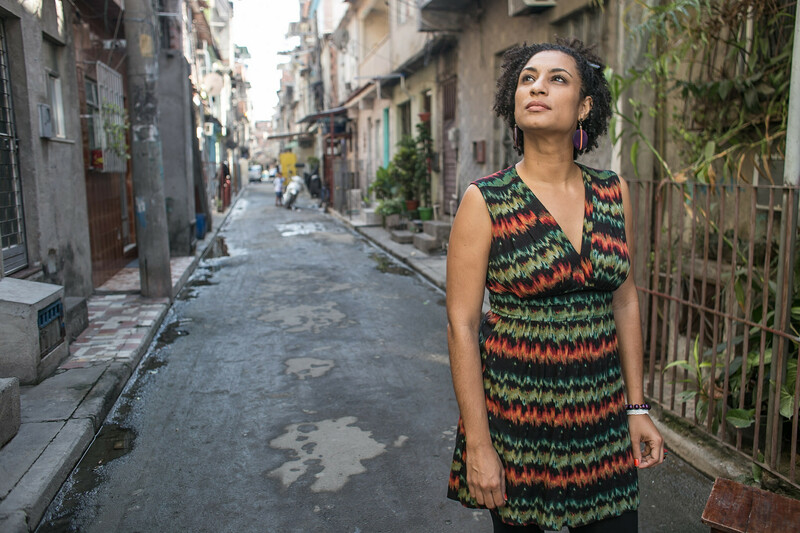 38-year-old Rio Councillor Marielle Franco was gunned down on March 14, alongside her driver Anderson Pedro Gomes. Photo by Mídia NINJA. Since the military took control of security in Rio de Janiero on February 17, shootouts, deaths, and injuries have more than doubled. Photo by Agência Brasil. Marielle’s murder is the first crime with political impact since the beginning of the federal intervention in Rio, one month ago. 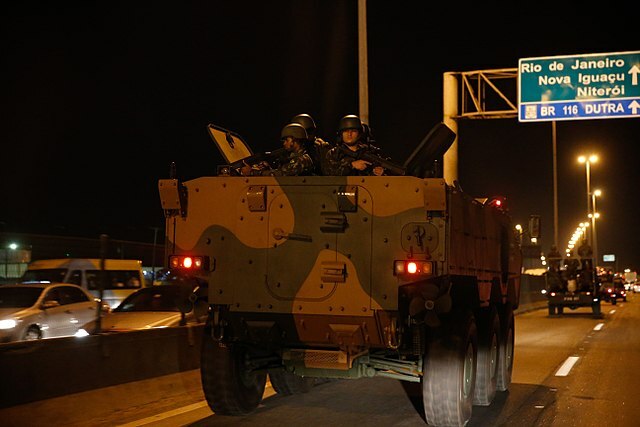 This decision, by President Michel Temer, put the state’s public security in the state in the hands of Army generals. This was the first time since the return of democracy in 1985 that the military was asked to intervene. A queer, black mother, Franco was an outspoken activist for the residents of Rio’s marginalised favelas. Brazilian law allows the federal government to take charge of the investigation of serious human rights violations, if there is the perception that local authorities can’t solve the crime. 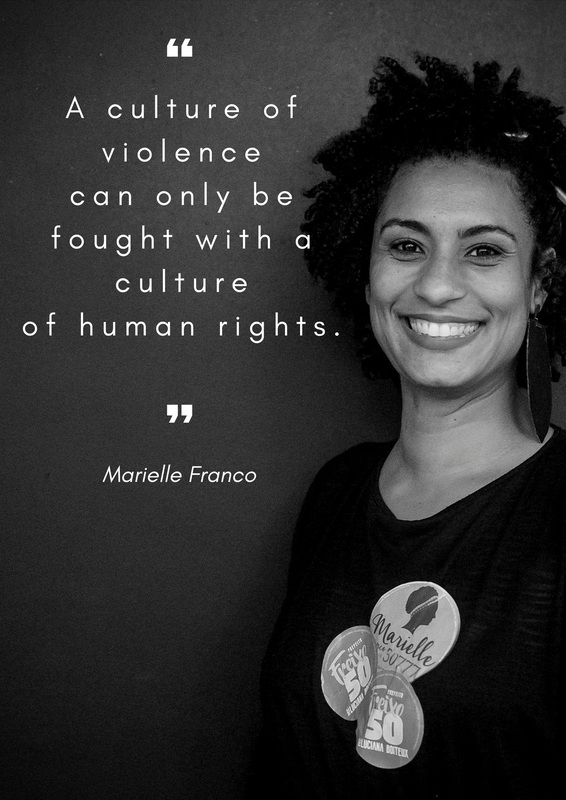 This has only been used twice, once in a case that has parallels to Marielle’s, in which a former member of the city council of the town of Itambé, in the Northeastern state of Pernambuco, was murdered after he denounced police death squads. Maurício Santoro holds a PhD in political science from the University Institute of Research of Rio de Janeiro and is a professor in the department of international relations of the State University of Rio de Janeiro.